CCC coat a wide variety of thin gauge metal strip including Aluminium, Stainless Steel, Aluminised Steel, Tin-Free Steel/ECCS, Tinplate, Galvanised and Cold rolled steel. This variety of substrates is unrivalled by the major wide coating lines of the world and lends weight to our niche specialisation. 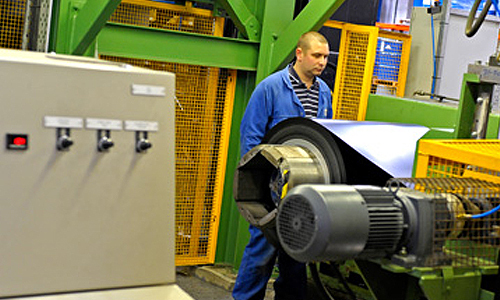 Based in Wolverhampton, UK, CCC is a niche coil coating company specialising in the application of non-stick coatings to metal coils. 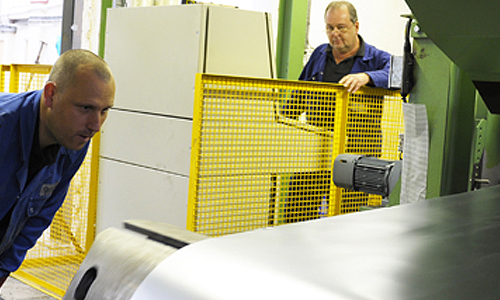 We use the ‘coil coating’ process to paint metal strip with a range of speciality coatings, primarily for products using non-stick technology. Our success emerges from a commitment towards customer focus, quality, experience, partnership and trust. Such a ‘complete’ approach has seen us work in partnership with the world’s leading brands. 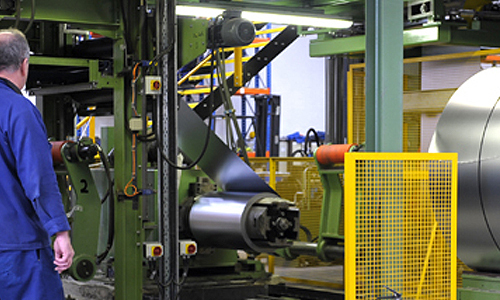 In turn, we have successfully proven ourselves within a wide range of industries in many different parts of the world. In return, CCC has attained ‘preferred supplier’ status with many of our clients. We aim to provide the highest quality bespoke solutions to meet our client’s requirements. 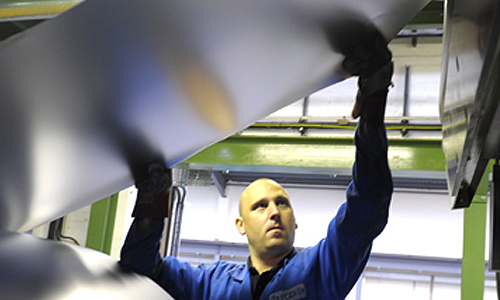 With over 50 years experience we have built a reputation throughout the world as market leaders within the non-stick coatings industry, with over 40 million pieces of bakeware material being produced from our coated metal. Custom Coil Coaters, as CCC was known originally, have been coating materials in Britain’s industrial heartland for over 50 years. After the founder of the business sold the company, a change of ownership saw the business renamed ‘Cooper Coated Coil’ and has traded under this name ever since, subsequently becoming well known around the world as “CCC”. In January 2005, CCC became part of the Metalrax Group, a global manufacturing specialist in niche engineered products for a diverse range of industries. This acquisition led in 2006 to the integration of the former “Fabricote” business into CCC. 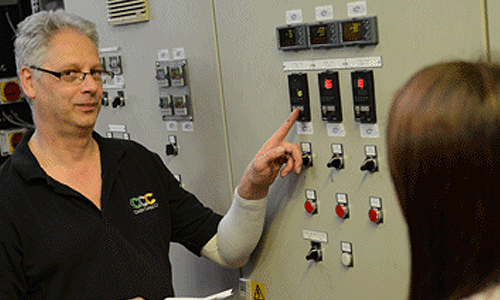 In 2009, CCC moved to its current site following major investment in a new process line. Manufacturing capabilities together with a range of support functions (e.g. sales, logistics, research and development) and an experienced workforce are now all under one roof. CCC has become a world renowned specialist in the application of non-stick coatings, supplying most of the premium quality metal bakeware manufacturers around the world, with over 40 million pieces of bakeware being made from our coated metal each year. Our vision is to be recognised as a world class niche coating applicator to provide long term security to our Customers, Employees and Stakeholders. We strongly believe in an open and honest approach with our customers, employees and supply partners. To fellow Employees, our Customer and our Supply Partners. For our business to deliver customer satisfaction, teamwork has to be a key ingredient in our business. We seek to employ, engage and develop the most passionate, talented and committed people. To our Company, our Products and our Customers. 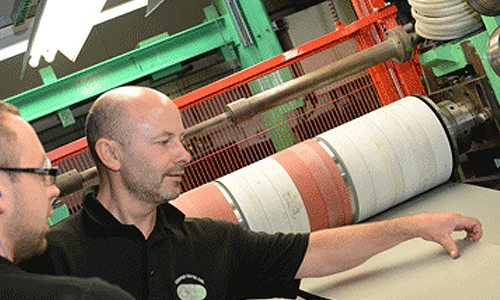 Cooper Coated Coil is committed to a quality service delivery which is underpinned by its ISO accreditations. We are currently working towards the following standards as we seek to continually improve our internal systems.